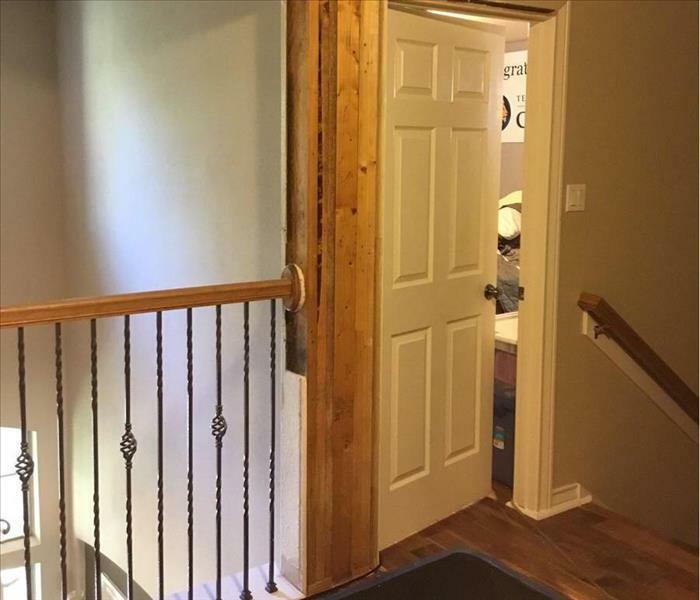 As homes and commercial properties sustain water damage following natural disasters such asfloods, and severe storms, it is important to address the situation as soon as possible with proper water damage restoration. 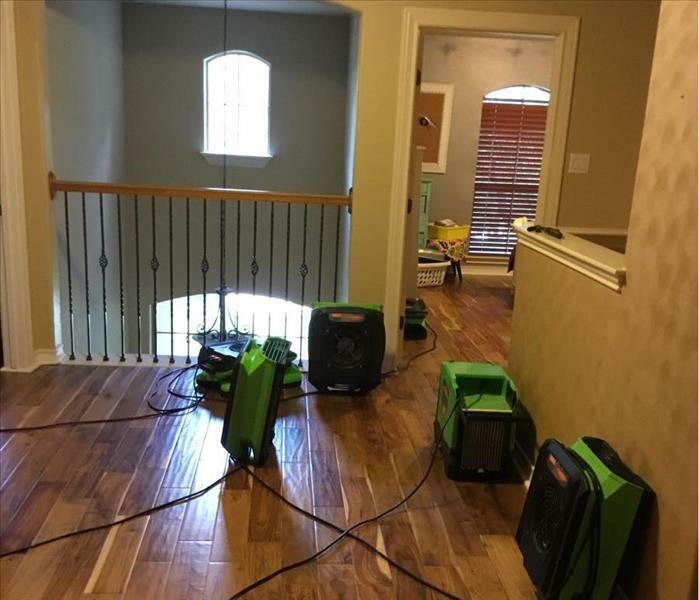 Each water damage removal and restoration project is unique with its own scenarios, but the universal idea behind successful flood repair jobs is that complete and thorough drying must be achieved before any rebuilding can be attempted.SERVPRO of North Central San Antonio responds immediately to your flood and storm damage emergencies. We have the storm damage restoration experience and specialized equipment to restore your San Antoniohome or business back to pre-storm condition. Why Choose SERVPRO of North Central San Antonio? Major storms and flooding events can overwhelm many restoration companies. On the other hand, SERVPRO of North Central San Antonio can access resources from 1,700 Franchises across the state and country and even utilize Disaster Recovery Teams for major storms and disasters. SERVPRO of North Central San Antonio is locally owned and operated—so we live and work here too, and are proud to be part of the San Antonio community. We are also part of a national network of 1,700 with special Disaster Recover Teams that can respond with additional resources during catastrophic storms and major events.